Luxury and style come together in this stunning Venetian Isles home. Super Active 55+ community! Spacious and open with 3 bedrooms and 2 baths, a formal dining room, eat in kitchen, and a beautiful master suite. The screened and covered patio is the perfect place to enjoy the tropical landscape and lake view. When in-climate weather strikes, this home is protected with accordion shutters. 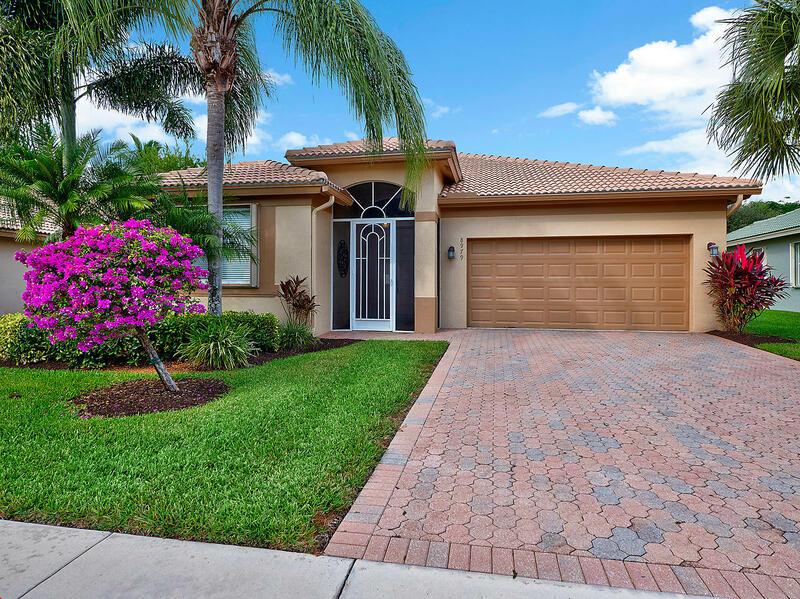 The residents at Venetian Isles enjoy a spectacular clubhouse and countless amenities.